Providing email customer service with a simple inbox doesn’t sound like a good idea, does it? Sure, it might work when you only have a few customers, but as your customer base grows, your organization expands, and you introduce new products and services, an email-based platform simply bursts at the seams. It’s not purpose-built for even the most basic customer service task such as assigning an issue to an agent and then tracking it to resolution (who owns it and has it been solved?). It’s not the inbox to blame, it just wasn’t built around the need to manage customer support issues and the other important aspects of building and managing customer relationships. An email inbox is also the container for just one of the many communication channels that customers can now use to contact businesses when they need help. What about live chats, messaging, social media, the phone? While email remains popular as a support channel, it’s been eclipsed by those newer communication channels. Customers now prefer and are more satisfied using chat, voice, and messaging. You want a customer service platform that can handle all of those channels with ease, and that just isn’t possible using an email inbox. If email is your comfort zone, that’s okay, read on. The transition from an email inbox to a proper cloud-based customer service platform is pretty darned easy to make. Let’s take a look. Using an email inbox is tempting because email interactions are easy and familiar, email is ubiquitous, and it comes at little to no cost these days. Depending on the size of your business, you may be plugged into either some enterprise-level email solution such as Microsoft Exchange or you’re getting by with a free Gmail account. In either case, and everywhere else in-between, email simply lacks the basic capabilities needed to deliver great customer service. An email inbox is 'one size fits all.' It doesn’t allow you to easily organize and view specific support requests by designated groups or individuals. Email can’t remind you when a customer’s question hasn’t been replied to. Multiple agents sharing an inbox may respond to the same question, often with different or conflicting answers. You must manually update customers when problems are solved or to request satisfaction feedback. Your email inbox can’t handle support requests via text messages, phone calls, live chats, or from any other of the quickly growing list of support channels that smartphones and an ever expanding ecosystem of cloud-based apps and services provide. Perhaps the single biggest drawback to email is how easily you can lose track of a conversation with a customer. It’s difficult enough finding email in a packed inbox, but emails are also easy to accidentally delete and people are added and removed from email chains, which makes for accountability and ownership chaos. You also can’t automatically route and escalate emails to the right agent or team, easily track support issue trends, or the amount of time agents spend solving customer problems. Email just isn’t the right tool for the job and its limitations become exponentially more obvious and painful as your customer base grows. Trying to tackle those email limitations by, for example, setting up complicated labeling systems or other ways of organizing your email in an inbox ultimately won’t save you time or energy and won’t provide the process efficiency you need to scale. The Zendesk family of products, on the other hand, provides a customer service platform that can instantly raise your customer support efficiency through its ticketing system and the many built-in automations it provides. No need to try and twist and bend your inbox into doing something it wasn’t built to do. You can instead just focus on helping your customers. Your transition away from the inbox is an easy one because Zendesk builds on the nucleus of that form of communication. Support requests come in to your Zendesk from the channels you choose (for example, from your existing support email address, your support web form, and your social media accounts) and these become support tickets. Even live forms of customer support such as phone and chat become tickets. A ticket is a complete record of a customer’s support request and the steps to resolution. It includes every conversation between agents and customers, internal conversations between agents who assist in solving the customer’s problem, and all the events related to those conversations and the overall support experience. You’ll discover, for example, how long it took for the ticket to be assigned to an agent, how long it took that agent to make a first response to the customer, how many times they exchanged messages with the customer, how long it took to resolve the customer’s issue, and how the customer felt about the interaction after it was wrapped up. Everything flows from the ticket and the many events attached to it, but the real significance of each is how they together form the relationship you have with each of your customers. That’s the most important difference between an inbox and a customer service platform — one was designed to manage email messages, the other to manage customer relationships. The first step in your transition away from the inbox begins with the simple task of signing up for a free Zendesk Support trial. Since it’s cloud-based, you’re ready to go within minutes. You can then start handling your support requests in your own Zendesk — and not in your inbox — by forwarding your existing support email address (or addresses if you have more than one) into your Zendesk account. Your customers won’t notice any change in how they communicate with your business — other than perhaps noticing a much more communicative and transparent customer support experience. 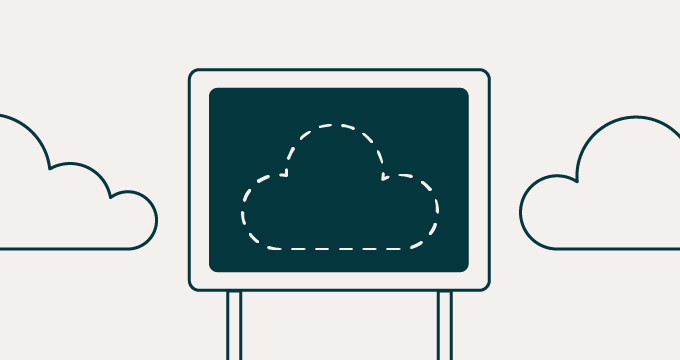 When you set up your Zendesk Support trial account, you’ll find a helpful email forwarding wizard to make that task easy to take care of. When you sign up for a free trial, you also get a support email address that’s based on the Zendesk Support account name you chose (for example: support@mycompany.zendesk.com). You can create an endless number of support email addresses on that domain and also use host mapping to change the domain name from @mycompany.zendesk.com to a domain name that you own (your company’s main domain name for example). In other words, your customer support interactions can be completely branded. Whichever approach you take, with your support email address in place, you can now take advantage of the support automation that Zendesk Support provides that an email inbox cannot. For example, a customer who sends you an email support request is immediately notified that their request has been received, reassuring them that their email will be responded to quickly. 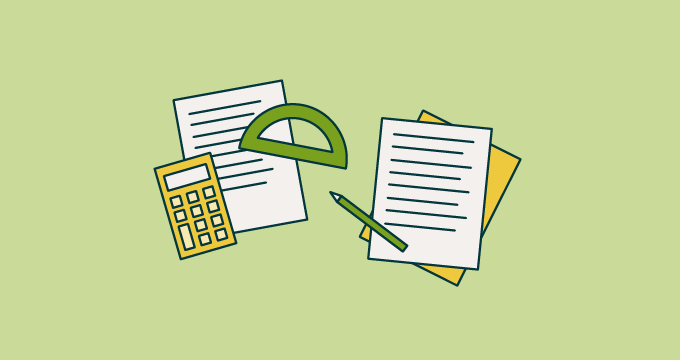 You can set up business rules within Zendesk Support to automatically assign specific types of support requests to specific agents or groups of agents. You can also create time-based triggers that automatically escalate support requests that agents haven’t yet responded to. If you receive the same type of email questions repeatedly, you can set up macros, which are standard responses to frequently asked questions. Macros allow agents to respond to common issues with just one click, which significantly increases productivity. Each of your support agents can have their own personal macros to save time and still maintain their personal support style or expertise. These examples of the automations and efficiencies provided by a purpose-built customer service platform just scratch the surface. As you get rolling with your trial account, you can add more channels and take advantage of more of the features of Zendesk Support. How do your email-based support requests look inside Zendesk Support? No matter which channel a support request comes in from, they all become tickets, which are records of the conversations you have with your customers. Similar to the conversation view in Gmail, every back and forth between agent and customer is captured in a stream of messages. In Zendesk Support, those messages are all contained within the ticket. All incoming support requests—including of course the emails you forward into your Zendesk—become tickets that are organized into Views. Zendesk Support provides a number of essential default Views, but you can create Views to organize your support requests any way that you’d like. You can think of Views as multiple shared inboxes for your support tickets — they can be set up for different types of requests or for agents who handle a certain type of question or are an expert for a specific product. 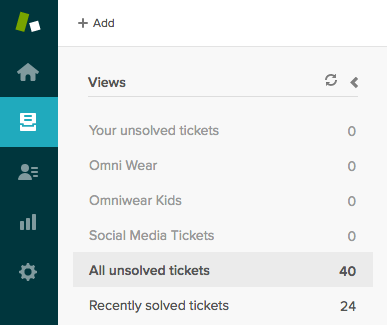 When you start your trial, your new support requests by default will be shown in the All unsolved tickets View. 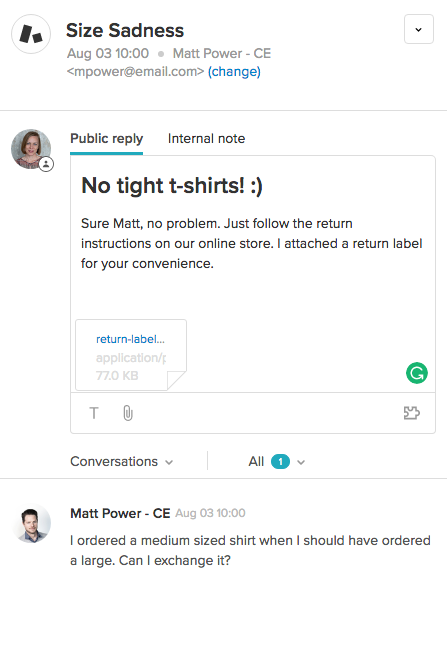 Also similar to an email inbox such as Gmail, you can open a ticket and easily reply to a customer’s most recent message. You can format the text in your replies for visual impact, add file attachments, and embed graphics. You can also search for keywords that appear in the messages contained in tickets, but that’s pretty much where the similarity with the inbox ends. Unlike a simple threaded email conversation, a ticket is a container that enables you to do so much more to manage a complete customer service experience. This means having the tools available to easily organize and usher your tickets through the entire customer service lifecycle. You do things such as assign tickets to specific agents or agent groups, set status and priority, add metadata such as tags, and, as in the example below, you can create ticket forms that address specific types of frequent support issues. In this example, the support request came in via a support email address, so the agent’s reply is sent to the customer as an email reply. When a customer sends you a support request using your support email address, the first reply they receive is an automated acknowledgement that their message was received and that they can expect an agent to follow-up with them shortly. When an agent is assigned to the ticket, the real conversation begins. An email-based support request begins a conversation that to the customer all happens within their own email inbox. The email thread captures the entire back and forth conversation for the customer. When the agent replies with what they believe is the information that resolves the customer’s issue, the agent sets the ticket status to Solved and the customer receives another automatically generated email to acknowledge that. If the customer doesn’t think their issue is resolved, they simply reply back again to restart the conversation, which reopens the ticket. You can also set up Zendesk Support to automatically send customers a satisfaction survey after an issue has been resolved. This is valuable customer feedback that helps you monitor agent performance and customer satisfaction. You can also set up an online portal to allow your customers to create a user account and view all their support requests outside of their email inbox. You do this using Zendesk Guide, which provides you with the tools you need to build a knowledge base, to provide self-service support, and a community to help your customers interact with each other and share their advice about using your products. Zendesk Guide makes it easy for customers to create accounts because it supports Single Sign-On (SSO) using many popular social media services such as Google, Facebook, Twitter, and Microsoft. Enterprise-level user authentication is supported using Secure Assertion Markup Language (SAML) and JSON Web Token (JWT). Providing great customer service requires monitoring and insight into how well your organization is performing and how your customers are feeling about their individual support interactions and about the overall relationship they have with you. To compete these days you need to focus on building long-term customer relationships. To do that, you need the data that reveals the many aspects of the customer support experience. That’s why knowing how long an agent worked on a ticket and how long it took to solve the customer’s problem is important: it’s an essential indicator of customer satisfaction. But that’s just one of the many important customer service metrics that you can’t capture in an email inbox. Wouldn’t you also like to easily see how many support requests were solved in one touch, how long customers wait between replies from agents, and how often tickets are solved but then reopened again? 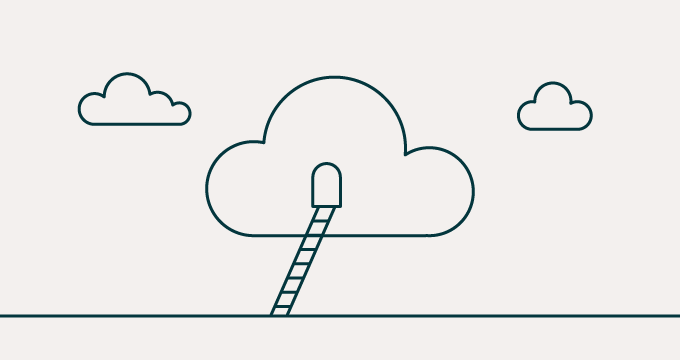 All of that data, and much more, is automatically being gathered for you when you use Zendesk Support to manage the customer support experience. The built-in reporting tools present all that essential data to you in useful dashboards. The Reporting dashboard captures the essential day-to-day performance data that you need to keep your operations running smoothly. Zendesk Reporting also provides reports and report building tools to dig deeper into the data and reveal even more detail. You can use the default reports as is or modify them, or create new ones that capture the data you want to report on. As powerful as these reporting tools are, they’re just the beginning. In Zendesk Explore you’ve got even more advanced analytics tools to help you manage your support operations and customer relationships. It pulls together all the data from all your support channels such as Zendesk Talk and Chat, but also from other services as Google Analytics, Salesforce, and many other add-ons and integrations that you can blend into your customer service toolset. If you’re currently using an email inbox to try and provide customer support, it’s easy to quickly change course. Just sign up for a free Zendesk Support trial and start forwarding your email support requests into it. You’ll find yourself in a new space, but one that’s familiar and comfortable that will make providing support a much more efficient and rewarding experience for both you and your customers.